Diabetic retinopathy is a serious condition that arises as a result of high blood sugar levels damaging the retina. 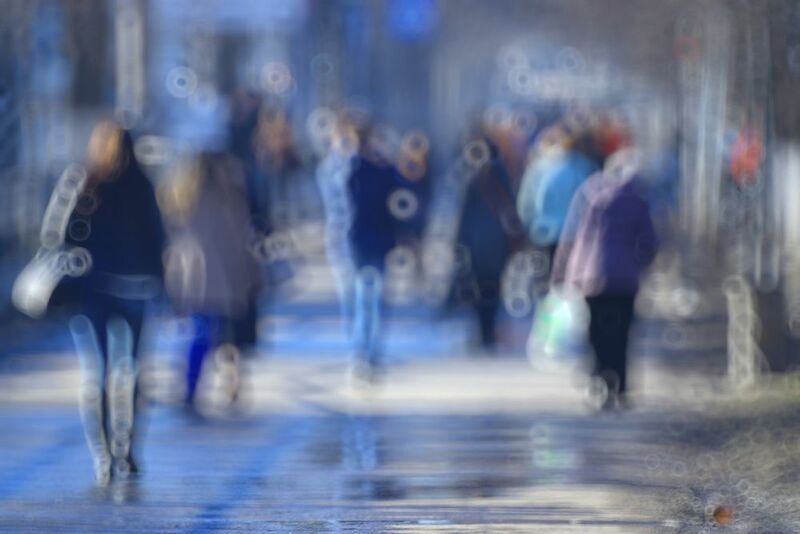 If left untreated can eventually lead to blindness, although it usually takes several years for diabetic retinopathy to reach the severity where it could threaten your sight. Although there are treatments available, prevention is far better than cure and the very best thing you can do to protect yourself against diabetic retinopathy is to get your diabetes and blood sugar levels under control. Why does diabetes affect the eyes? The retina is the part of the eye that converts the light that we see into electrical signals, which are then processed by the brain into the images that we see in front of us. The retina relies on a constant supply of blood, which it receives via tiny blood vessels. However, persistently high blood sugar levels can start to cause damage to the blood vessels that serve the retina. This happens in three stages. Background retinopathy. This is where the blood vessels swell and bleed a little, but not enough to affect vision. Pre-proliferative retinopathy. Changes that affect the blood vessels become more significant, causing increased bleeding into the eye. Proliferative retinopathy. This stage sees the development of scar tissue on the retina, along with new blood vessels that bleed prolifically. At this point you may experience some loss of vision. Even if you reach one of the early stages of diabetic retinopathy, with lifestyle changes and medical treatment it is possible to halt the development of the disease. Unfortunately, it can be very difficult to notice diabetic retinopathy in its early stages as there are very few symptoms. This is why regular screening checks are vitally important if you suffer from either Type 1 or Type 2 diabetes. What does diabetic retinopathy screening involve? Screening is a crucial part of preventing diabetic retinopathy, and protecting your long-term vision and ocular health. The test itself is very simple and non-invasive. Your optometrist will dilate your eyes, and then use a special instrument to look through them so that he can examine your retina. Images are often take for comparison, which can be collated year on year to provide a comprehensive ocular medical history. How can I reduce my risk of developing diabetic retinopathy? I have been diagnosed with diabetic retinopathy, what treatments are available to me? If you have been diagnosed with advanced diabetic retinopathy, then you will probably be prescribed one of three varieties of treatment. This treatment stops new blood vessels from forming at the back of your eyes. They can halt or stop vision loss, and in some cases lead to a minor improvement in your eyesight. Laser treatment is a non-invasive procedure that can help to stabilize changes in your eye caused by diabetic retinopathy. In some cases, surgery may be recommended to remove some of the transparent, jello-like substance that fills the space behind the lens of the eye. This substance is known as the vitreous humor. It is usually carried out under local anesthetic meaning that you can be treated as a day patient. One way to prevent and diagnose diabetic retinopathy early is by going to the ophthalmologist for regular eye exams. Call Sonny Goel, MD today to schedule an appointment and treat all of your personal ocular needs at 410-656-6400.